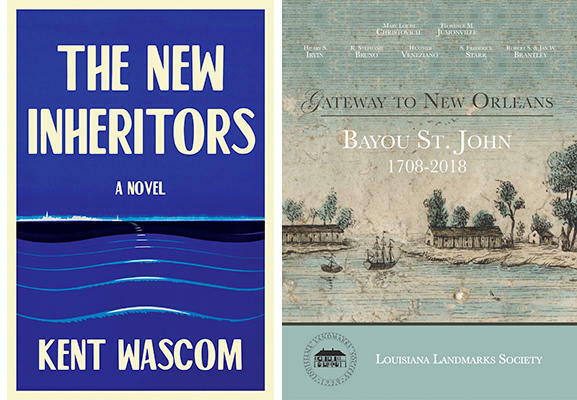 This week on The Reading Life: Susan Larson talks with novelist Kent Wascom, whose third novel in the Woolsack saga is “The New Inheritors.” We’ll also hear from Heather Veneziano, one of the editors and contributors to "Gateway to New Orleans, Bayou St. John, 1708-2018,” a gorgeous history/architectural survey of one of the city's most beloved neighborhoods. Kent Wascom discusses and signs "The New Inheritors," Tuesday, July 10, at 6 p.m. at Octavia Books. Contributors and editors Florence Jumonville, Hilary Somerville Irvin, and and Stephanie Bruno discuss and sign "Gateway to New Orleans: Bayou St. John," 1708-2018, Tuesday, July 10, at 6 p.m. at Garden District Book Shop. The Garden District Book Shop Book Club discusses "The Leavers," by Lisa Ko, Wednesday, July 11, at 6 p.m.at Garden District Book Shop.  Contributors and editors Florence Jumonville, Heather Veneziano, Hilary Somerville Irvin, and photographer Robert Brantley discuss and sign"Gateway to New Orleans: Bayou St. John, 1708-2018," Thursday, July 12, at 6 p.m. at Octavia Books. Sara Ann Harris discusses and signs "The Dance Halls of Spanish Louisiana," Thursday, July 12, at 7 p.m. at the East Bank Regional Library, 4747 W. Napoleon, Metairie. Paul French signs “City of Devils: The Two Men Who Ruled the Underworld of Old Shanghai,” Friday, July 13, at 6 p.m. at Octavia Books. The Octavia Book Science Fiction Book Club discusses “Lovecraft Country,” by Matt Ruff, Saturday, July 14, at 10:30 a.m. at Octavia Books. Connie Morgan signs her children’s book, “The Runaway Beignet,” Saturday, July 14, at 2:30 p.m. at Octavia Books. Lexi Ostrow signs “A Heavenly Kind of Love," Sunday, July 15, at 2 p.m. at Garden District Book Shop. Bill Loehfelm signs the paperback of “The Devil’s Muse” and William Boyle signs “The Lonely Witness,” Monday, July 16, at 6 p.m. at Garden District Book Shop. Kim Vaz DeVille celebrates the release of "Walking Raddy: The Baby Dolls of New Orleans," Sunday July 22, at 2 p.m. at the Xavier University Administration Building. And coming up August 4 at the East Bank Regional Library, The Tricentennial Literary Festival. Save the date! And here’s a shout-out to University of New Orleans alumna and master’s candidate Shaina Monet, just named the recipient of the prestigious Iowa Review Award in Poetry. Her poems will be published in the forthcoming issue of the Iowa Review and she will receive a prize of $1500. Bravo!